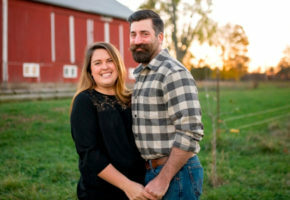 When John C. Hojek III joined Farmer Veteran Coalition last year, he had no intention of embarking on a career in agriculture. 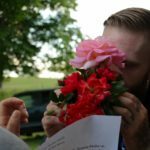 Though he was interested in growing roses in his backyard, his plan was to work as a personal trainer while completing a degree in exercise science at Lyndon State College in Vermont. 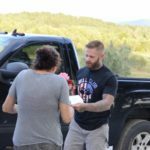 But during his senior year, the 29-year-old Marine veteran became increasingly dissatisfied with his chosen path; His dedication to physical fitness didn’t wane, but his passion for training others did. 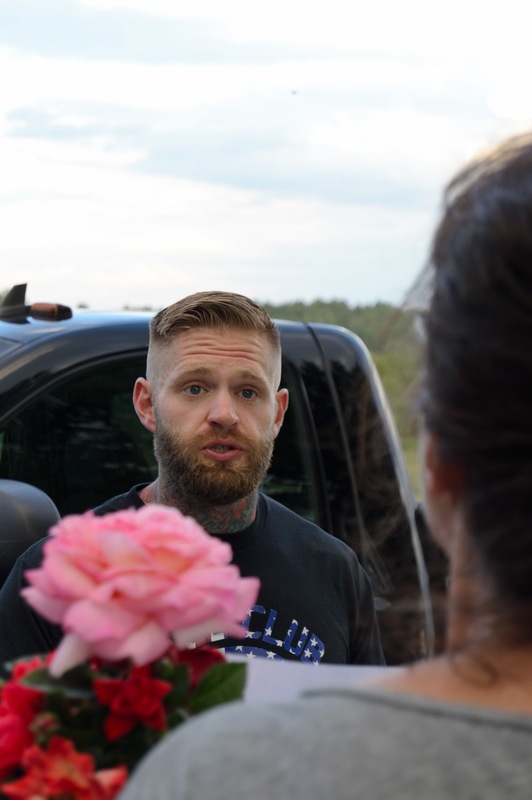 Like a thorn in his side, Hojek ached for a career that would allow him to be outdoors, in the dirt—where he’s most comfortable—as he was accustomed to while serving as an infantry mortarman with 1st Battalion, 7th Marine Regiment in Twentynine Palms, California. Then it hit him. 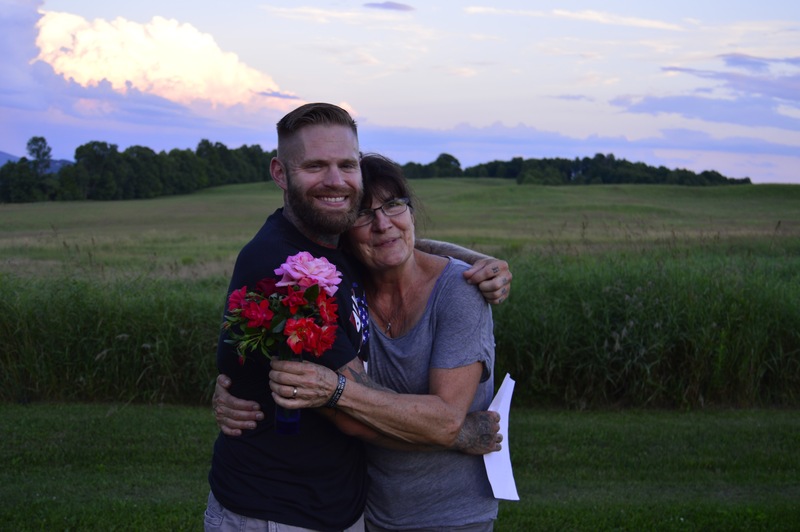 Just weeks before his May 2016 graduation, John was overtaken by an idea that would allow him to pursue his budding passion for growing roses while providing healing for himself and American families hit hardest by the wars in Iraq and Afghanistan. 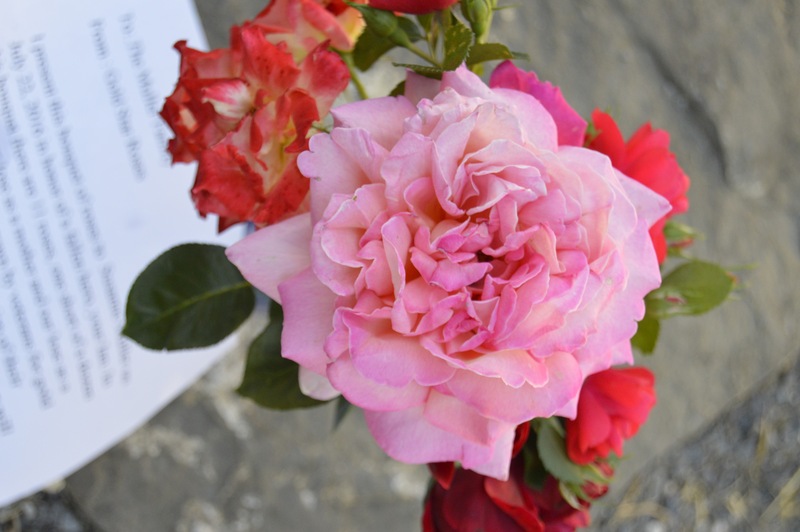 In that moment, Gold Star Roses was born. 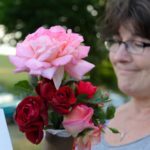 Still in its early stages, Gold Star Roses is a small-scale cut rose farm in Hojek’s backyard in West Burke, Vermont. 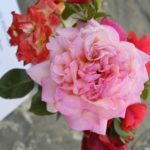 He currently grows nine different rose types. 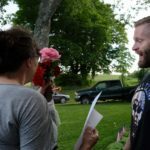 Learning by the day, he hopes to eventually expand his operation to selling bare-root plants with the dog tags of fallen service members wrapped around the stem and use the profits to support his main goal: to present one bouquet of a dozen roses to each Gold Star mother of the conflicts in Iraq and Afghanistan. 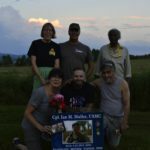 Farmer Veteran Coalition’s founding is closely connected with Gold Star mothers. 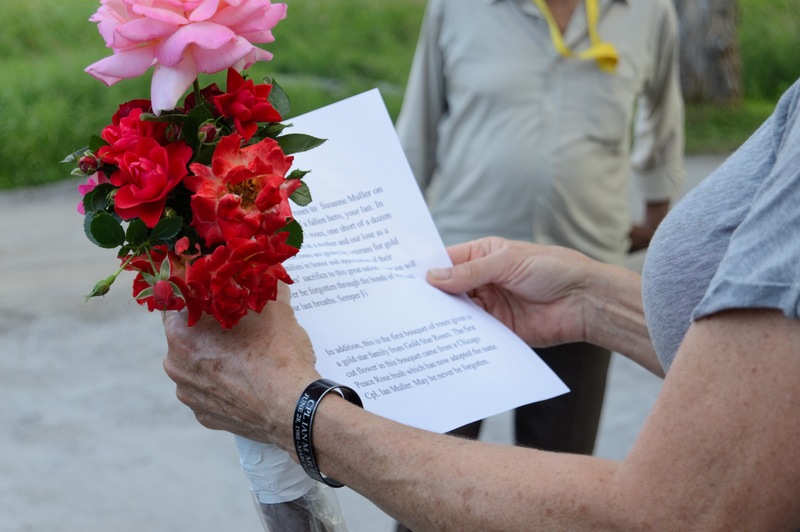 When FVC Director Michael O’Gorman organized a gathering of farmers at Swanton Berry Farm in Santa Cruz, California in 2007 to talk about creating jobs for returning veterans, three Gold Star mothers were in attendance—Nadia McCaffrey, Dolores Kesterson and Mary Tillman, the mother of former NFL player Pat Tillman. 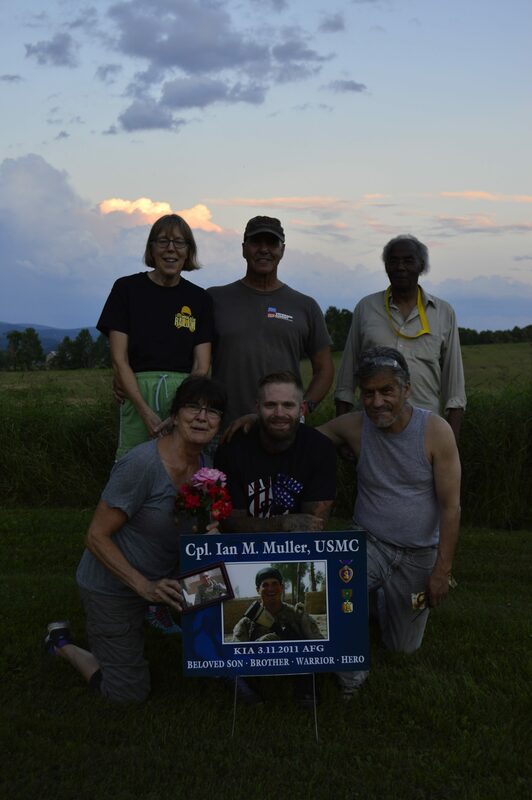 The Gold Star mothers’ support was instrumental to the birth of FVC. 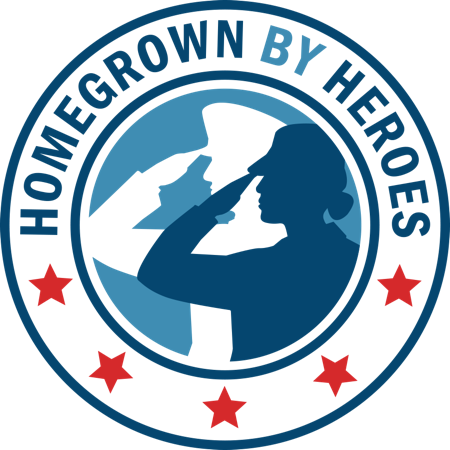 Growing up in Oak Lawn, Illinois, Hojek was born to a family of first responders. His father, John Jr., was a firefighter and his mother, Cathy, worked in accounting for the fire department. So, it was no surprise when in 2001, while John was a freshman in high school, he was compelled to serve after the terrorist attacks on 9/11. Four years later and still committed to serving his country, John graduated high school and shipped to boot camp at Marine Corps Recruit Depot San Diego. During his time in the Corps, Hojek deployed twice in support of Operation Iraqi Freedom, both times to Al Anbar Province. 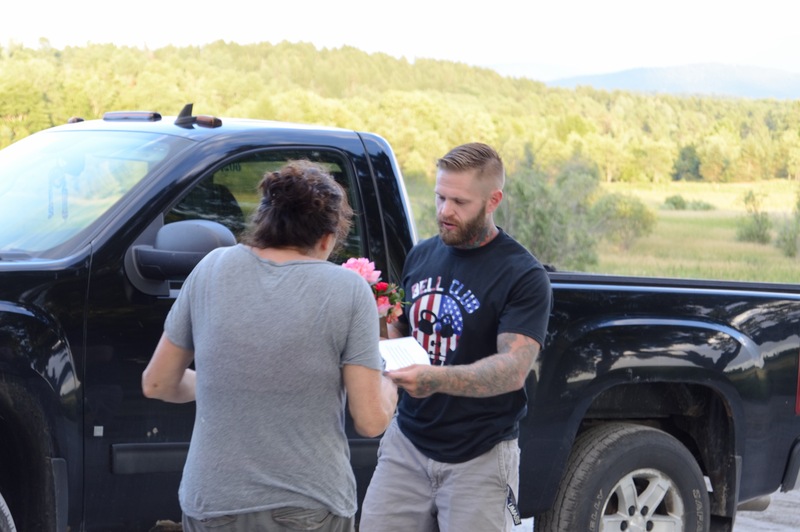 It was on his first deployment in 2006, when an incident happened that would have a profound impact on Hojek and serve as a motivating factor for the idea behind Gold Star Roses. Three members of Hojek’s platoon were killed in the IED blast: Navy HN Zachary Alday, Lance Cpl. Salvador Guererro, and Lance Cpl. Brent Zoucha. 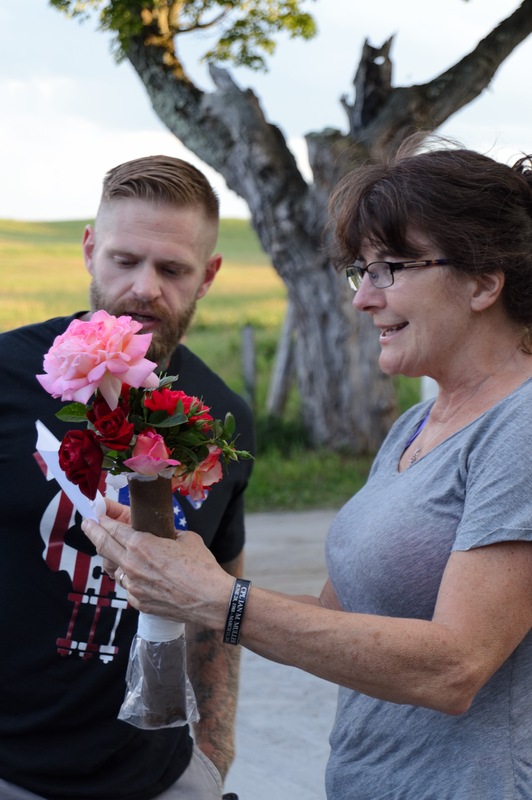 For the past 10 years, Hojek has visited at least one of these fallen Marines’ families, and now, growing roses is another way he honors the sacrifice each made for their country. 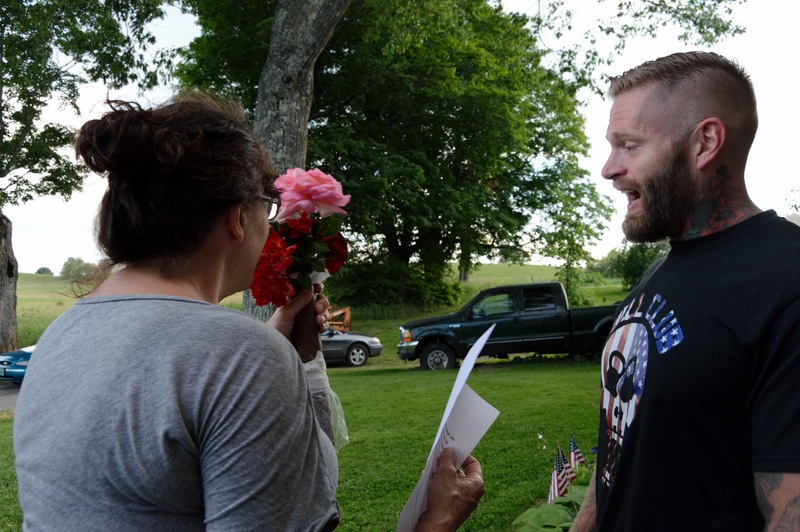 On July 22, 2016, Hojek delivered his first bouquet of roses to a Gold Star mother. 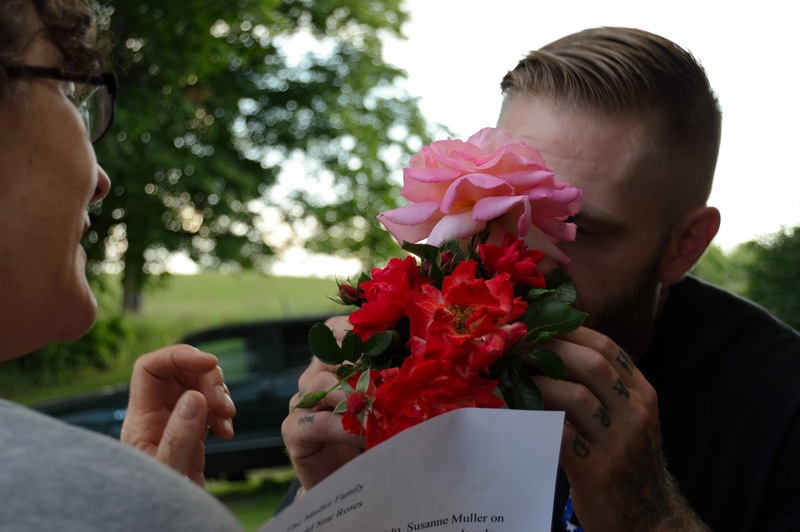 The recipient, Susanne Muller, is the mother of Marine Corporal Ian M. Muller who was killed in action in Afghanistan in 2011. 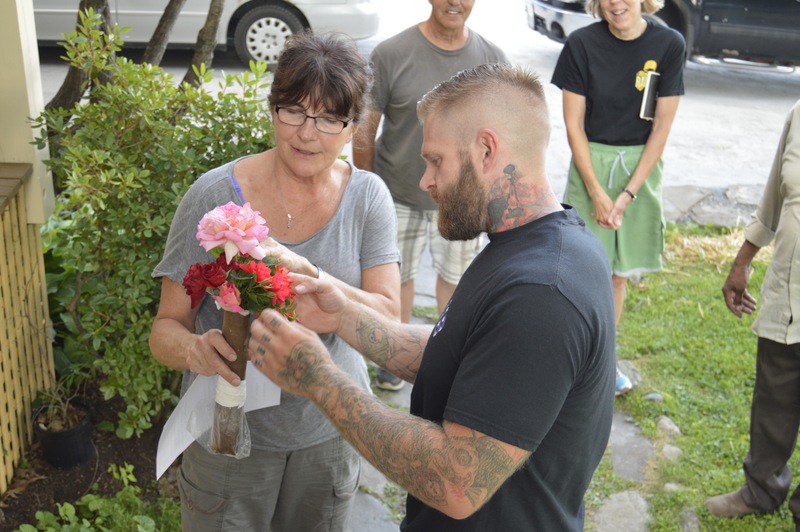 Hojek presented Susanne with a bouquet of Chicago Peace, red cascade, Mr. Lincoln, and Granada roses. 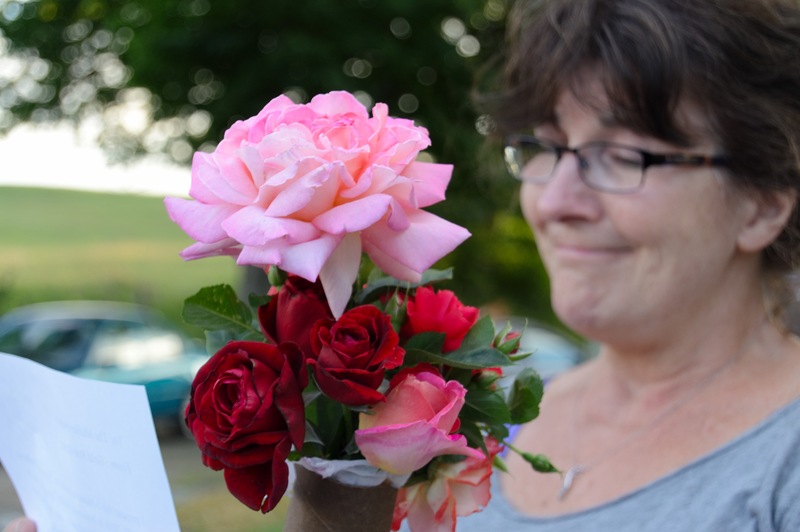 The bouquet was one short of a dozen, with the missing rose paying tribute to Cpl. Muller. 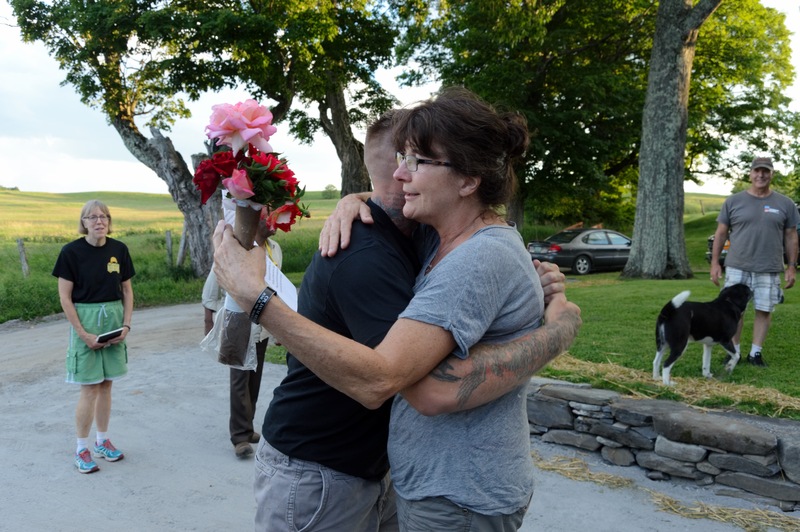 Susanne, who lives on the homestead farm in West Danville, Vermont where Ian was raised, was deeply moved by the gesture. 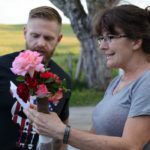 A mother of six boys, she has adopted Hojek into her ‘extended Marine family.’ Seeing him find his path through Gold Star Roses is especially gratifying for her. 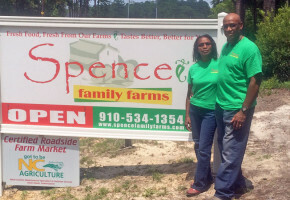 Hojek’s path to agriculture wasn’t an easy one. 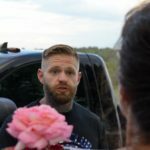 After separating from the Marines in 2009, he returned home to Illinois and headed down what he describes as a ‘dark path.’ Through family ties he was able to get hired-on part-time—and eventually full-time—with the local fire service, but within a year he was asked to resign after the effects of his service started to surface—a familiar scenario for many combat veterans. 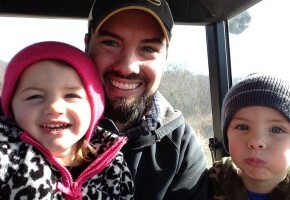 In January 2012, Hojek decided it was time for a change. 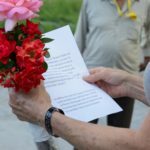 The drinking and partying lifestyle, however, had taken a toll on his physical health. 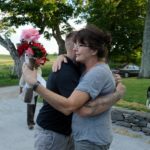 From the time he separated from the Marines in 2009 until 2012, he gained nearly 90lbs. 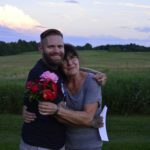 After cutting out the partying, eating a healthier diet and taking on a contract job on an oil line in Pontiac, Illinois, he managed to lose 70lbs over a seven-month period. 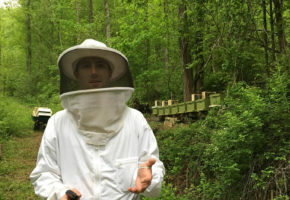 This experience would lead him to enroll at Benedictine University outside of Chicago to work toward a degree in exercise science. At Benedictine University, Hojek competed on the track and field team in the shotput and hammer throw. An avid hockey player growing up, he wanted to pursue his dream of playing at the collegiate level. After some research he found Lyndon State University in Vermont and transferred there the following year. Hojek would again transfer schools the following year, this time to University of Massachusetts Boston where he competed on the track and field team. Realizing Boston wasn’t the right fit for him, he transferred back to Lyndon State University the following year to play hockey before graduating this past May.